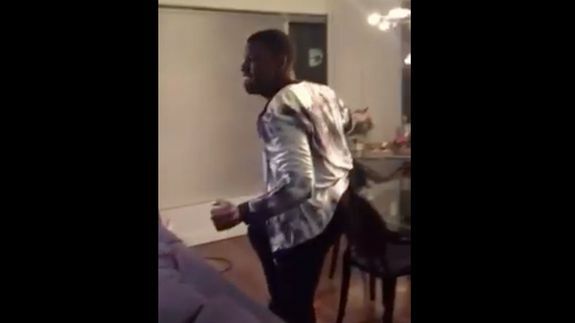 John Boyega is all of us watching the new Star Wars: The Force Awakens trailer. The actor, who plays Finn in the upcoming film, posted a Facebook video of his reaction to seeing the trailer for the first time. He keeps his cool for the most part, but is bursting with excitement by the end. He can’t help but say “Yup” about a thousand times, before he loses all composure and flips over his couch. Wouldn’t we all? FULL reaction to the Star Wars trailer!